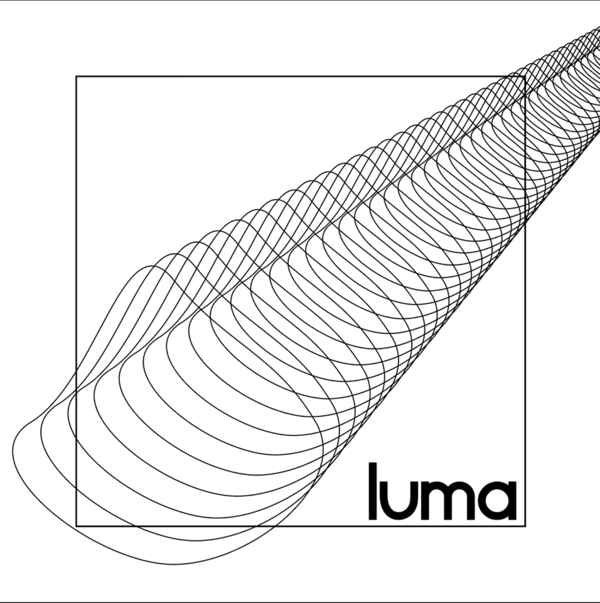 Luma returns to the Rose Hill for an evening of live film scoring and audiovisual performances. Join us as our artists take us on journeys through sonic and visual realms. Free bag of popcorn on entry. Limited tickets, so book early to avoid disappointment!